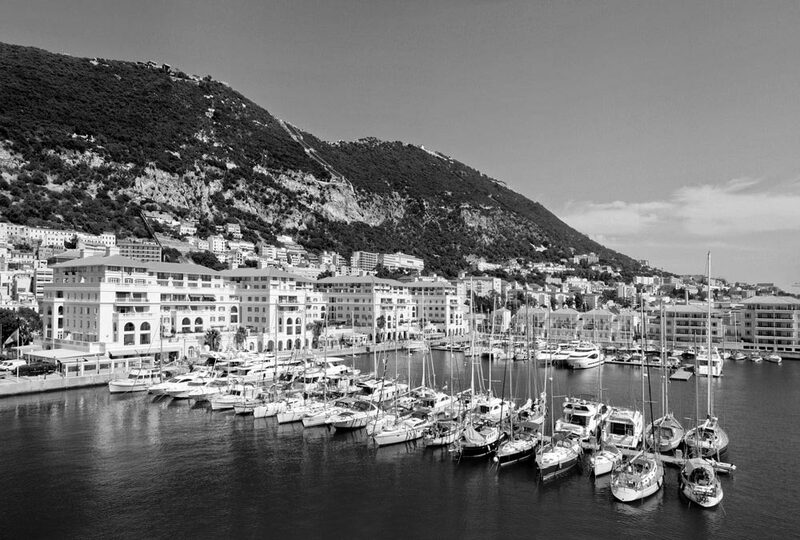 Maxicorp are a major investor in prime property within Jersey, Guernsey, Gibraltar and central London. 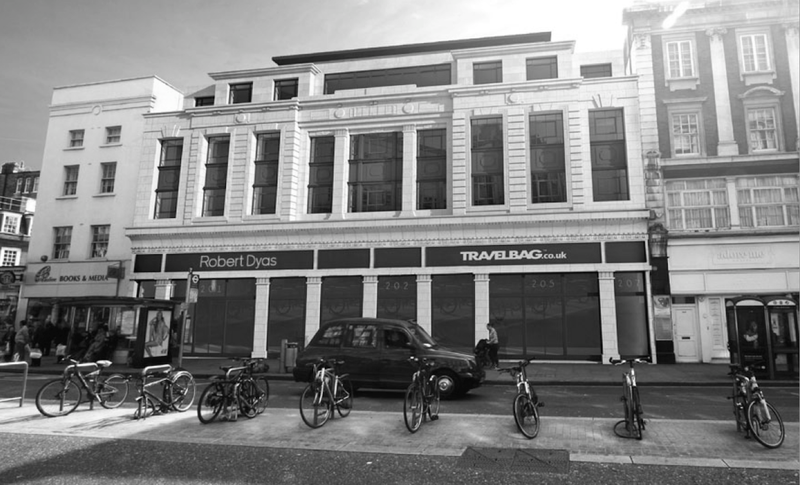 An experienced team of proven RICS professionals operate our extensive collection of; commercial, residential, retail, mixed-use and industrial property. 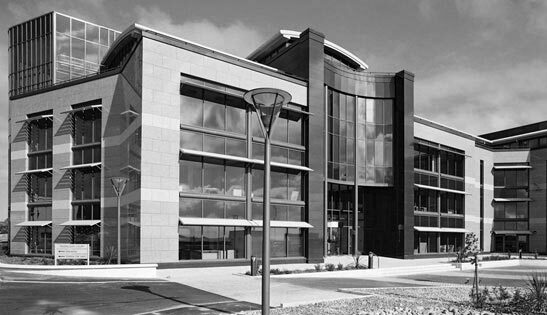 Investors and developers of prime residential properties within Guernsey. 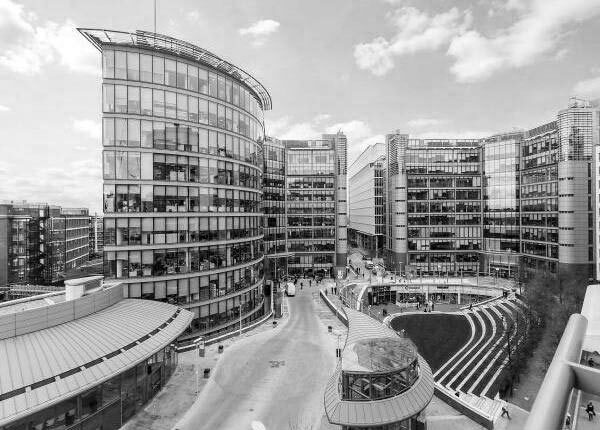 This division seeks out serviced office opportunities aiming to provide flexible accommodation for those businesses that can benefit from flexibility in size and lease length.